If you want your skin to truly glow, you need to prep it properly with skincare before applying foundation. Here's a routine that's easy but makes a big difference. It was makeup mogul Napoleon Perdis who turned the catchy saying 'not to prime is a crime' into a sales tool. And while primer does have its place in your routine, it was our favourite friendly beauty enabler, Katie Jane Hughes, who recently said "Primer is more of a step than a product; it's important to 'prime' your skin using skincare before applying makeup." It's true, skincare and makeup shouldn't be treated as two entirely separate entities because when used together, that's when your bangin' base dreams come true. And if your forehead is oily, but you're suffering dry spots around your nose and dullness all over, one primer is not going to solve all of that on its own. No matter how good it is or what it claims. There's a reason we're seeing Instagram makeup tutorials start with oil, or that when you have your makeup professionally done, the artist always begins by massaging in one miracle cream or the other. "Your makeup will look better if you prep the skin first", says Caroline Barnes, makeup artist and Max Factor UK ambassador. 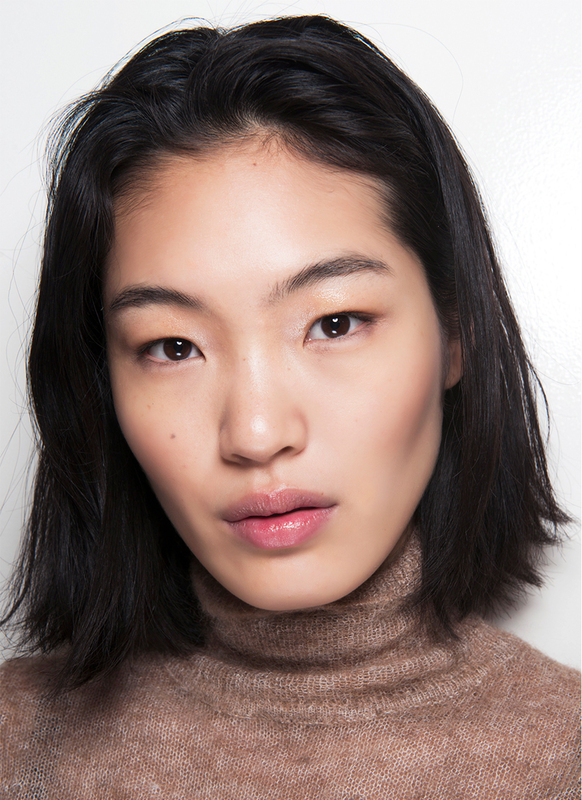 "I never start with makeup straightaway; first you need to exfoliate and hydrate." That's right, it's not just about moisture. Caroline says exfoliation is also key, because if there are dead skin cells sitting on the surface, it acts as a roadblock and the hydration can't be delivered as effectively. Sweep over your skin with a glycolic and/or lactic acid to remove dead skin cells. Follow with a super-hydrating face mask that contains hyaluronic acid to plump the skin. Using an oil, give yourself a mini facial to help boost blood circulation, which will give the face a natural glow and combat dullness. After this, you can go into more tailored options for your skin type. "For example, if you have oily skin, when you finish your facial massage, use a tissue to remove any excess oil between your brows or any other oilier areas." She also recommends using a mattifying primer for oily skin, so that you don't have to use as much powder at the end of your base. "If you have mature skin, use a radiance primer so the light reflecting particles can help diffuse any darkness", says Caroline. See? Primer is still a good idea, but the takeaway here is that skin prep is just as, if not more, important. There's not much point popping a primer on top of a Sahara dessert-like base and hoping for the best. Use your skincare to better your makeup and that's when you'll truly see a difference.